For eight years my family and I have been in all the villages of Red Sea Diving Safari, most often in Wadi Lahami. This year I filmed in the last three days of our stay (for the first time). We visited wonderful dive sites such as Indiana, Lahami North and South, Bloomen, the outer reef of Claudia, Shabrour etc. On our last day we had an unforgettable dive at Maksour. 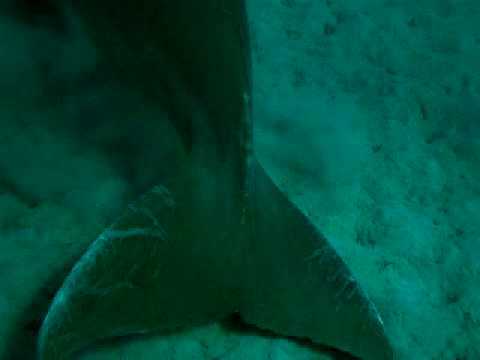 I hope from my video, you can feel how sensitive, shy and vulnerable life in the ocean is. Last November we were guests at Marsa Nakari. Our holiday was fantastic, of course we have dived at Abu Ghusun, the Hamada. Diving in Marsa Shagra with Red Sea Diving Safari, from 16 October 2014 till 23 October 2014. Great dives, excellent organisation......We dived among others at Sharm and Marsa Abu Dabbab, Marsa Egla (with the dugong), Marsa Shuni, the beautifull houserif and other beautifull places (with Carine, Luc, Fred and Willem). Prepare yourself for a treat, as Marsa Shagra is managed by a team of warm and friendly staff and diving at the excellent house reef never gets boring. During our last visit, a group of dolphins stayed for 4 days on that reef. Plenty of spots in the red sea rank among the best diving spots in the world, and the Elphinstone ist undoubtedly one of them, which is just a short trip away. This was our third stay in Marsa Shagra an we keep coming back! 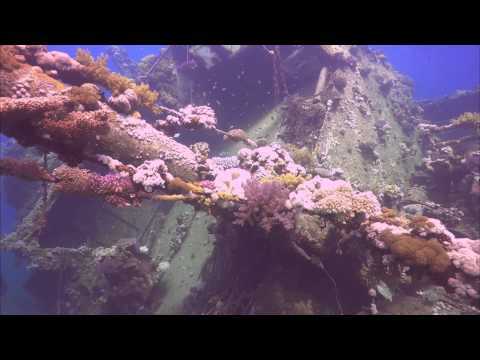 This is a short video from my visit with 3 friends to Marsa Shagra eco Diving village from the 5th to 12th November 2014. 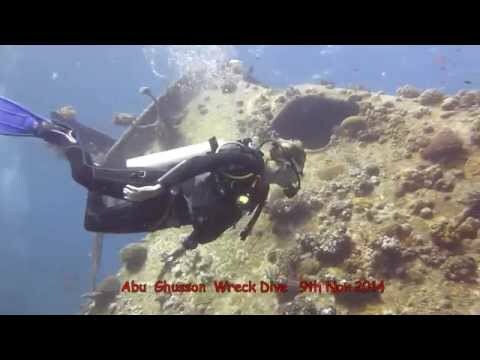 This is our 3rd visit to this exceptional Diving area in Egypt. We had a fantastic time with many unforgettable diving moments but the highlights of week was the White tip oceanic shark encounter on Elphinstone Reef & the day trip to the Abu Ghusson Wreck. Enjoy!!! September 2014 was the month we visited Marsa Nakari. We enjoyed the great atmosphere and food, the amazing staff and the magnificant diving. 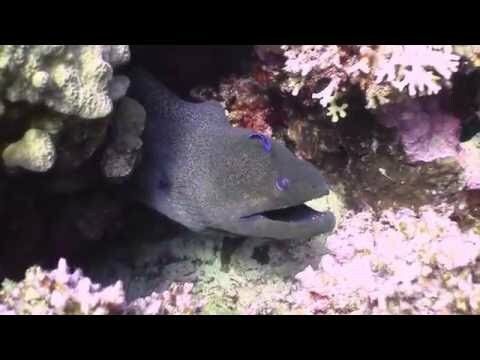 We just couldn't get enough of the housereef. 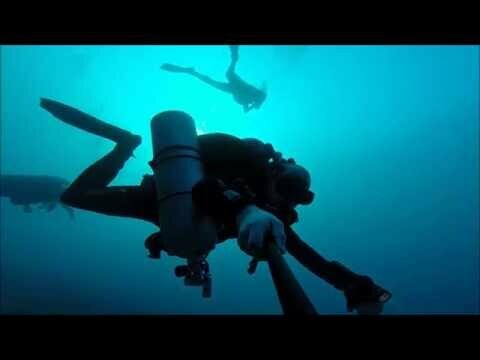 Every dive was unique in it's own way. 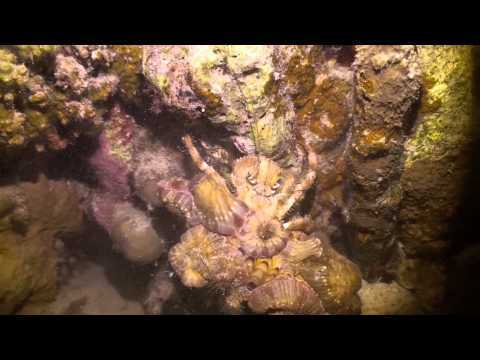 We returned to Red Sea Diving Safari Marsa Shagra in July 2014 - it is always a pleasure to be back. 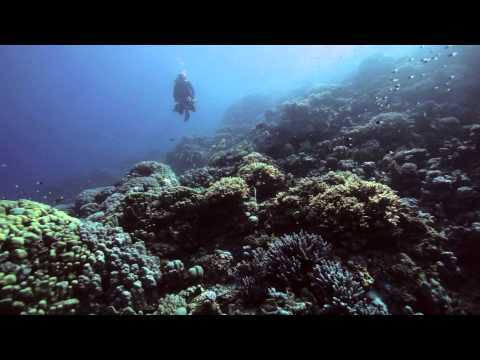 In this film I would like to share with you the splendours of this place and reef. Elphinstone, Nelson Reef, Abu Dabab, Ras Samadai, Nemo City…etc were all exceptional dive sites. We are always welcomed with a smile and the instructors have become our friends – don’t change anything and keep making our dreams. See you in 2015. Diving in Egypt for more then 10 Years, the villages of RSDS became the Place to be for me. Wadi Lahami is an outstanding Place to Relax and enjoy the nature of the Red Sea just like in it´s beginning. Shagra the Place to connect with many different nationalities and divers from all kind. Since I'm a technical diver, RSDS is the Company offering a wide range of dives and equipment to practice and get overwhelmed. This is short video taken on my Trip to Marsa Shagra in August, enjoy! Diving at the Red Sea resort of Marsa Alam at Marsa Shagra diving village. Playful dugong (or manatee or seacow) at Abu Ghusun; it is the furthest truckdive out of Marsa Nakari; Red Sea diving safari). There was a small patch of seagrass and people never expect a dugong over there. It was spectacular! There were more diving parties out there but only our group did see the dugong. He (the instructor said he was a male) was really playfull and stayed with us for more than 10 minutes. An incredible dive.